Not very different than its predecessor, except for minimal addition of caffeine. Cellucor Alpha Amino Xtreme is an amino acid supplement that is advertised as being able to improve your energy levels and help combat dehydration for better workouts. Alpha Amino Xtreme comes as a more “extreme” version of its predecessor, Alpha Amino, supposedly formulated with numerous different ingredients to improve energy while still supporting muscle pumps and hydration. I decided to get a bottle and research it. Cellucor Alpha Amino Xtreme’s ingredient profile is impressive and extensive. Instead of running through each and every ingredient, I highlighted a couple key ingredients so you can understand how it works. Alpha-BCAA Matrix is the first blend of ingredients in Alpha Amino Xtreme, packed with BCAA’s, including leucine in three different forms: instantized, NO3-T, and peptides. 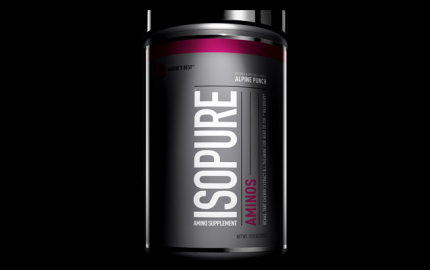 BCAAS are supplemented with to combat muscle soreness, and leucine is used to enhance protein synthesis. Another key blend in Cellucor Alpha Amino Xtreme is the Alpha-Hydration Formula. 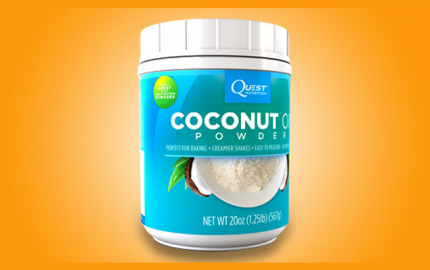 Ingredients in this hydration complex that are definitely worth mentioning are HydroMax Glycerol Powder and raw coconut water powder. Improving your hydration will consequently enhance your workout performance, allowing you to take your training to a new level. 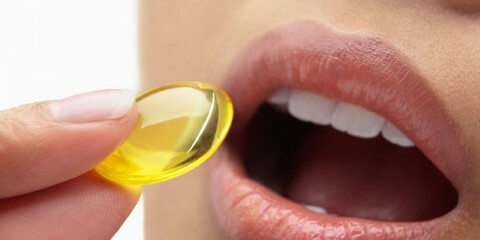 There are several amino acids included in the Alpha-Amino Complex. 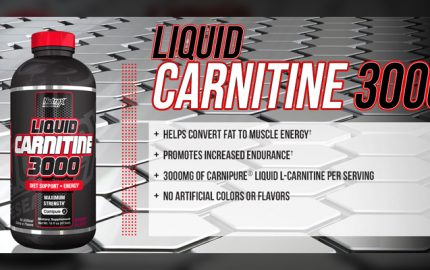 There are several amino acids that are used to improve muscle pumps for greater muscle growth, including micronized l-citrulline and micronized l-arginine. Micronized glutamine is also included to support a healthy immune and digestive systems. The last blend in Cellucor Alpha Amino Xtreme is an energy blend, Alpha Amino Xtreme. 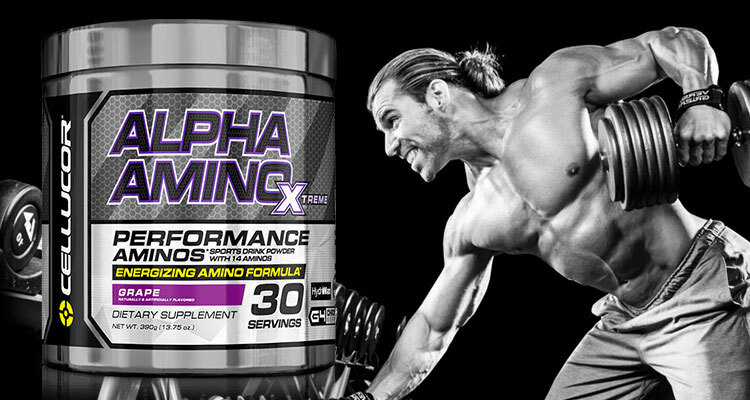 This blend is what sets Cellucor Alpha Amino Xtreme apart from Cellucor’s Alpha amino. This energy blend features the key, ubiquitous ingredient used to improve cognition and energy, caffeine. I purchased the watermelon flavor and tried it out as a pre-workout/intra-workout for a couple of my training days. The flavor was pretty delicious. I am a fan of all things watermelon-flavored, however, so my opinion may be a little biased. It was a little sweet, especially when I mixed 1.5 scoops in only 6 oz. of water. You can control the boldness of the flavor by adding some more water, though. I shook it around in my cup for about 15 seconds and everything mixed pretty well. I noticed some slight settling at the bottom, but I didn’t add more water, which may have reduced the settling. 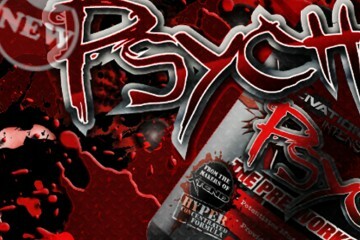 As a pre-workout, I liked it because it was lower in caffeine and heavier in pump and hydration ingredients. I did notice that my overall muscle pumps were greater with Cellucor Alpha Amino Xtreme. My workouts are usually less than 1-hour, however, so the hydration complex wasn’t a huge benefit to me. The energy was subtle, even with 1.5 scoops, but that’s not a big deal for me. 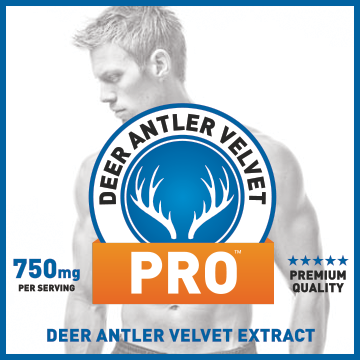 I’d rather have the caffeine dose per scoop be low so that you can take more than 1 serving if needed, rather than have one scoop be loaded with stimulants and maybe have to take less, which means you are also getting less of all the other ingredients. Overall, Cellucor Alpha Amino Xtreme is a good supplement. 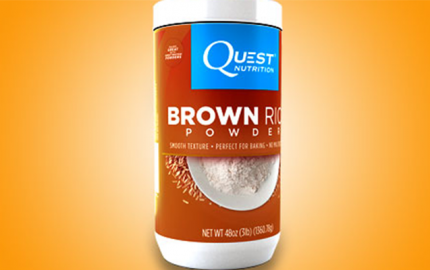 The ingredients are great, the flavor is tasty, and I noticed some decent effects that benefited my workouts. 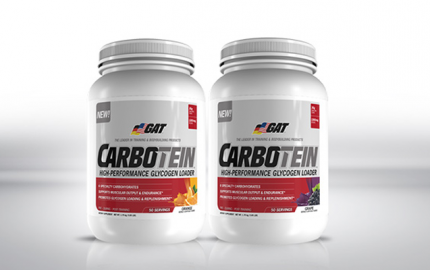 One bottle provides 30 servings and retails for about $50. The price is a little steep, however, but if you are looking for a low-dosed stimulant supplement with some good pump and hydration complexes, Cellucor Alpha Amino Xtreme is definitely worth looking into.